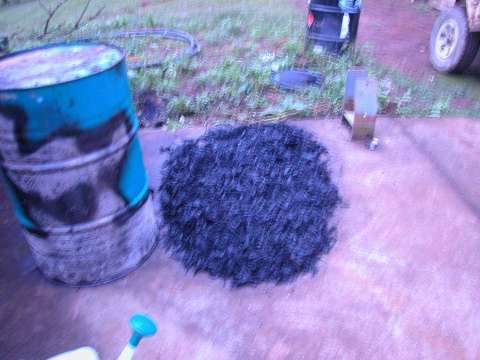 Biochar gasifier project results from first firing. 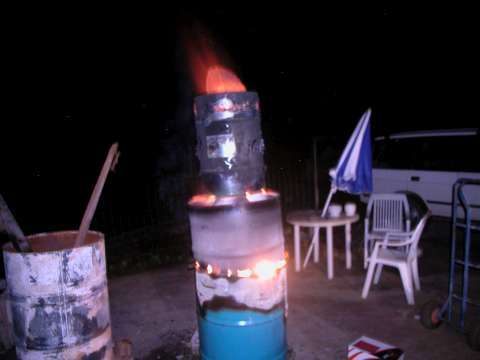 Here is the latest info on the Biochar gasifier I found on YouTube the one that John Rogers created. Read previous post on this subject here. 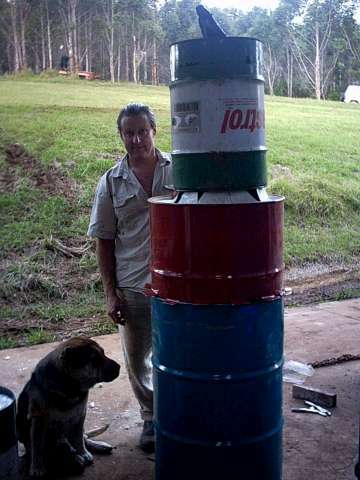 Firstly it cost $6.00 to build and approximately 2 hours. Hey she aint pretty but she is REUSED. Wombat says Hi. Next I loaded her up with wood chips which were 4 different kinds of hardwood gumtrees. Then I waited until we all finished Easter dinner before lighting her up in the dark. 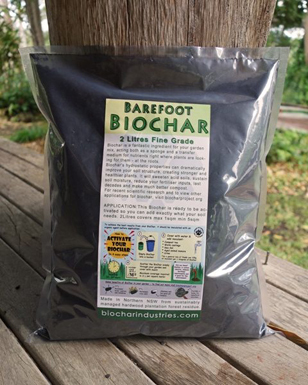 I can still smell the biochar cooking. Roaring now Biochar incoming, Check out the even burn line. She got off to a great start but then the chips were too wet and she slowed down somewhat. I was expecting a 1hour 30 min burn time but it took all night to smoulder away.